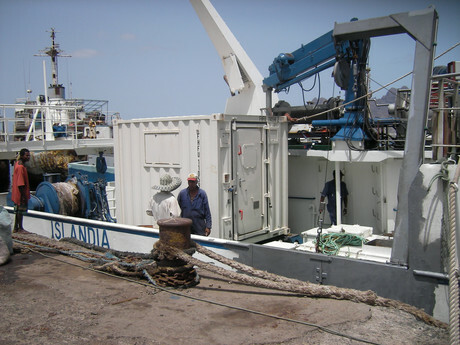 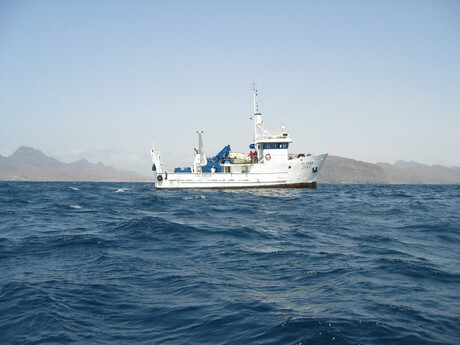 RV Islândia is a small fishing vessel for pelagic and bottom trawls, built in 1993 in Iceland, and later donated to the Cape Verdean Government. 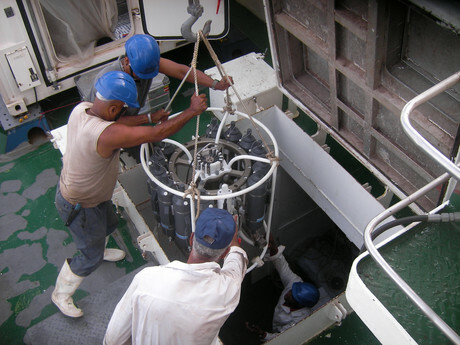 It is now under INDP's responsibility. 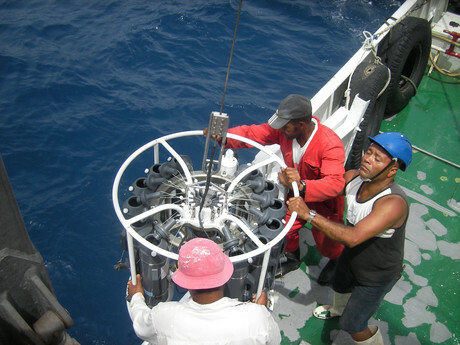 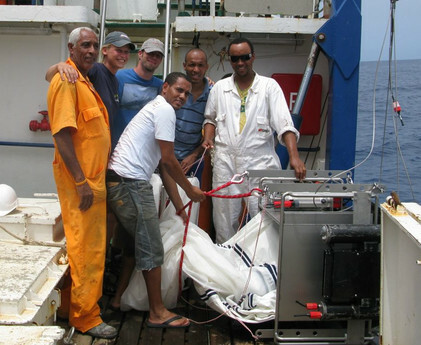 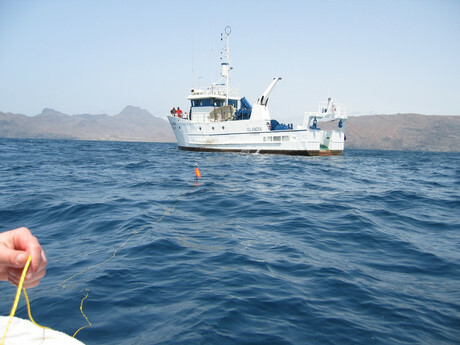 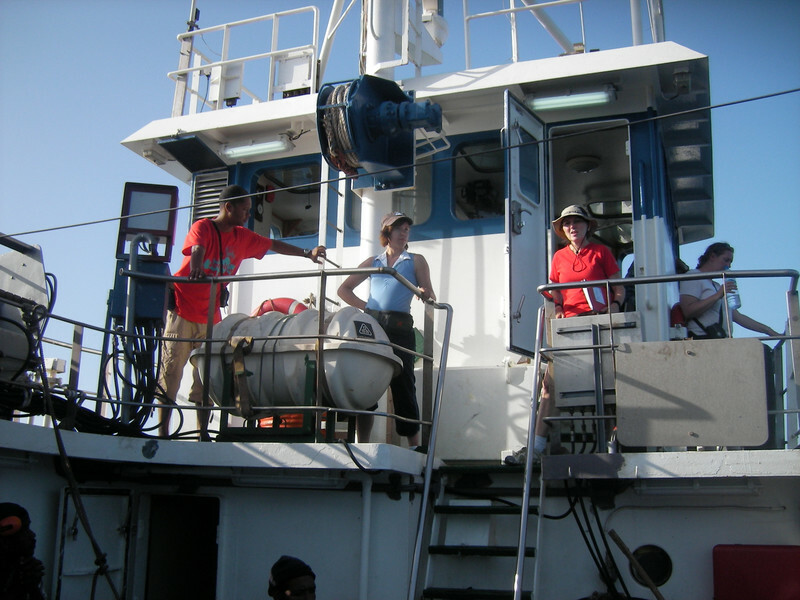 Since the beginning of CVOO, the ship has been converted from a fishing vessel to a multidisciplinary research vessel. 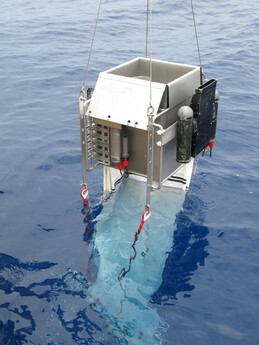 Click here for a technical drawing of the ship. 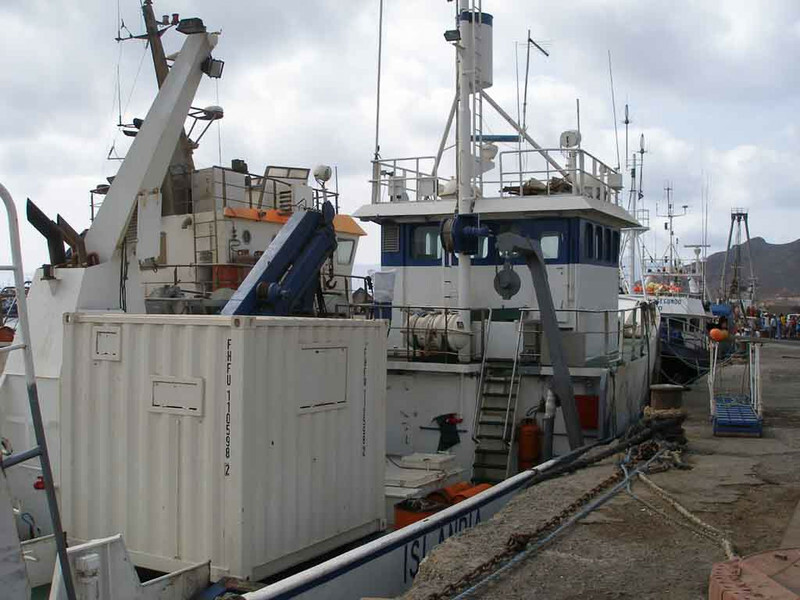 Total refit of machinery, propulsion, hydraulic system, interior, navigation etc. 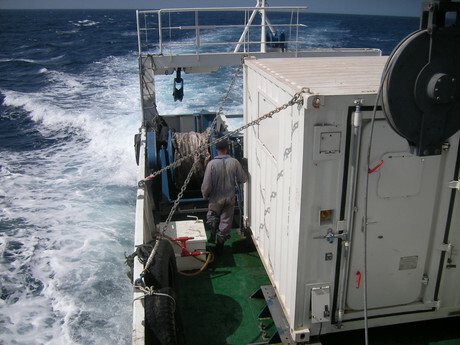 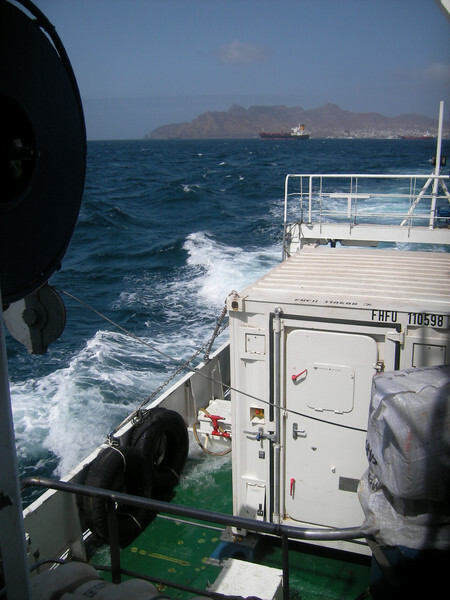 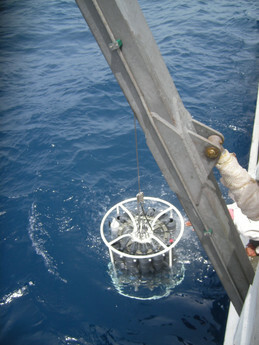 All trawling gear was removed from the working deck install new support for CTD-deployment (small J-frame). 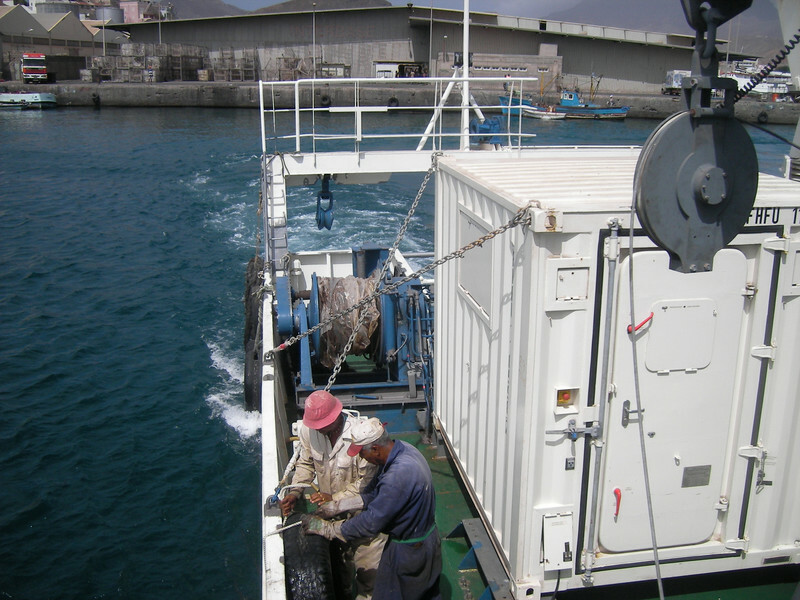 Installation of 10' lab container on the working deck. Some laboratory work camera towing (with own winch). 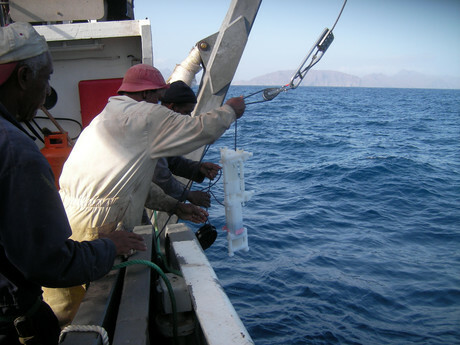 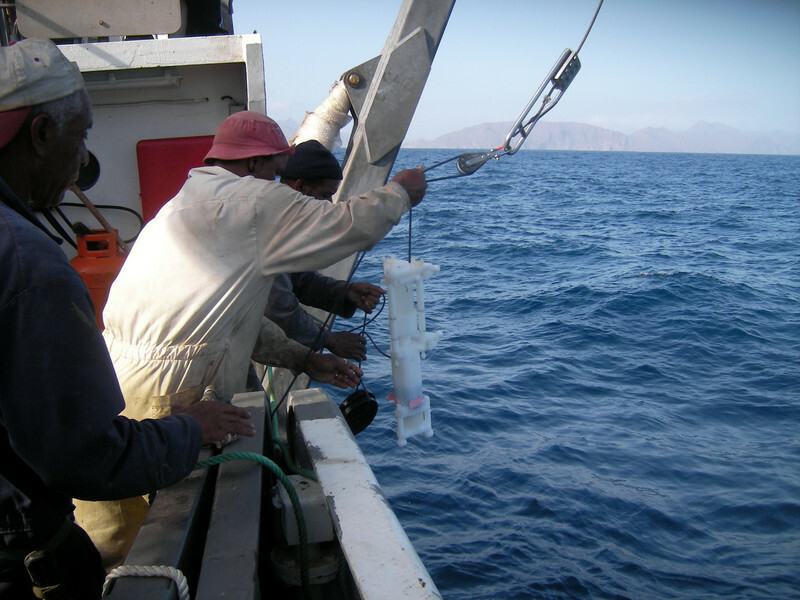 If you are planning on doing CTD-casts at CVOO, please consider using the standard sampling depths.